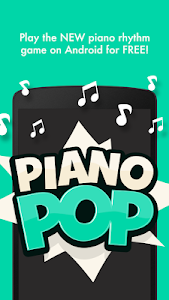 From the creators of POPSLIDE offers a fun and addicting game “PIANO POP”. 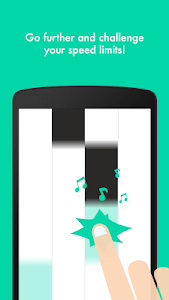 Rhythm game that will get your adrenaline rising! Ideal game to kill time. Give it a TRY now! 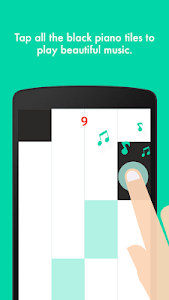 - Only tap and follow the black tiles (Avoid the white tiles!). 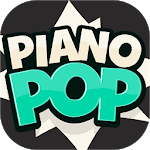 - Enjoy Quality sound effects of a classical piano. 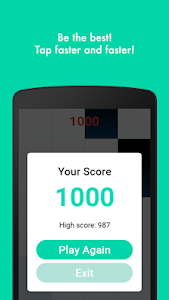 - Reach the highest score! - Don’t EVER lay your fingers on the white tiles! Isn’t it interesting? Go ahead and install it now!